Chris provided an interactive story telling Workshop at the Museum on Saturday October 31st. 2015. 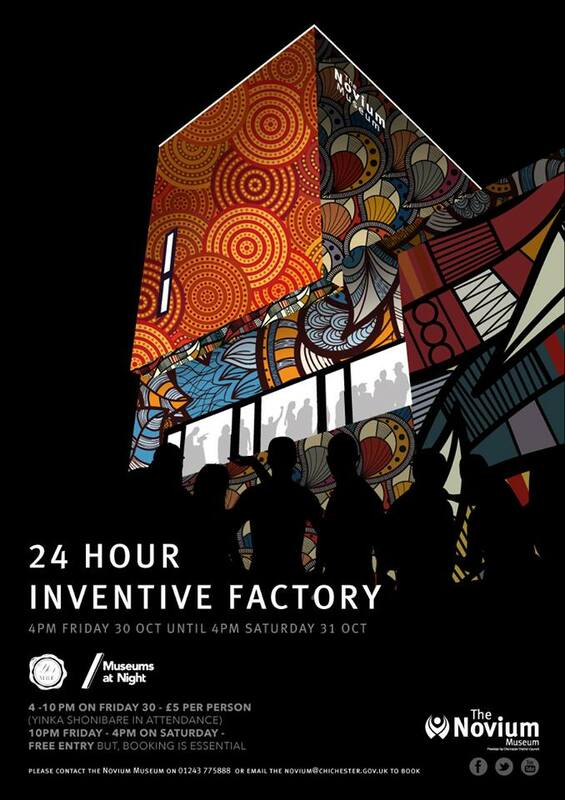 This was part of the ’24 HOUR INVENTIVE FACTORY EVENT’ and Chris ran his Workshop during the morning on the top floor of the Museum. During the morning the group travelled into space; became astronauts; met dinosaurs; danced with Gerald the Giraffe; slithered like worms; spent time on a shipwreck; met whales, fish and a mermaid; became inventive and all ages worked together to weave a little magic!